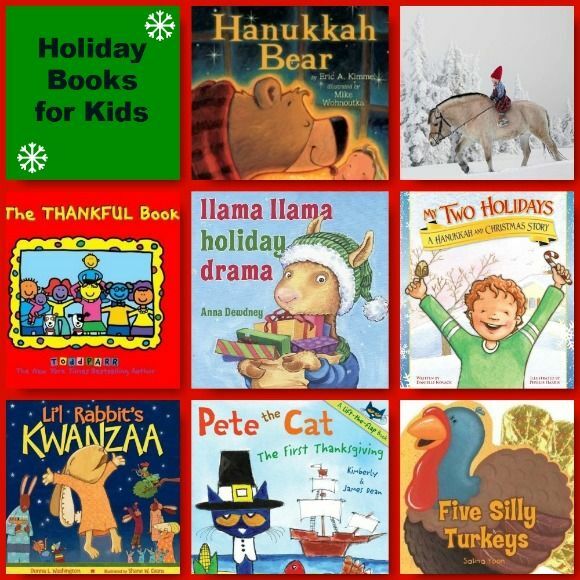 This holiday books for kids post contains affiliate links. We only recommend products we’d buy or use ourselves. It’s pretty much official, the holiday season has kicked off! Okay, for many people, it’s not technically official until Santa comes down the street in the Macy’s Thanksgiving Day parade, but walk into any store and you know it’s definitely the holiday season! Want a great way to encourage your children to read? Grab some fun holiday books for kids and start celebrating! With selections covering Thanksgiving and all the major seasonal holidays, we think you’ll find something you love on our list of favorites. 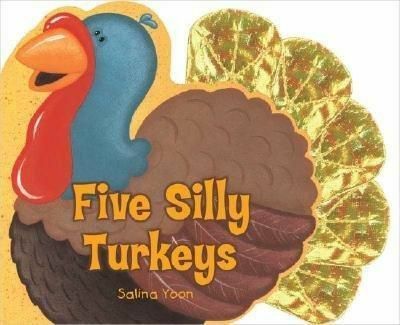 Five Silly Turkeys - Looking for a fun thanksgiving book for toddlers? Check out Five Silly Turkeys! Help your little one count the turkeys in this book and it’s also an educational tale! This sturdy board book with fabric tabs is sure to delight your toddler! 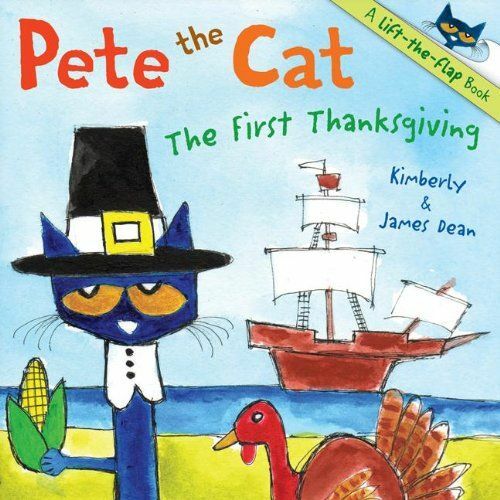 Pete the Cat: The First Thanksgiving : Discover the story behind the first Thanksgiving in this cute book featuring the coolest cat in school! Pete may be cool but even is gets a bit nervous about his starring role in a school play. Kids will love finding fun treats behind the 13 flaps to lift! The Thankful Book : This is a great book to remind kids of all the things to be thankful for this holiday season! 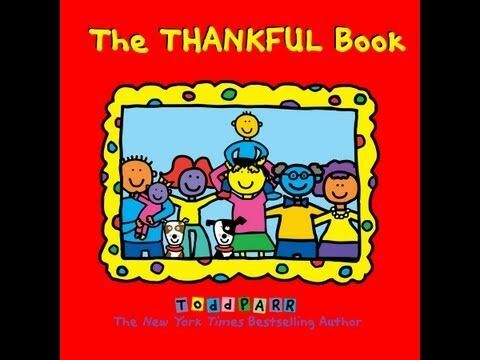 I love that author Todd Parr includes everyday activities like reading a good book and spending time with family. It’s a great reminder that we don’t need wealth to be happy! 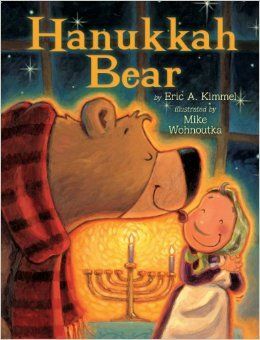 Hanukkah Bear : This sweet story tells about a bear who wakes up to a delicious aroma. He follows it to Bubba Brayna. She makes the best latkes around but she doesn’t see well and thinks the bear is her Rabbi! Together, they light the menorah, play the dreidel game, and eat all the latkes! The Christmas Wish : This gorgeous book follows the tradition of simply, sweet tales like The Polar Express and The Snowman. The vivid photograph-like illustrations will draw children into the tale of Anja who wants to be one of Santa’s elves! 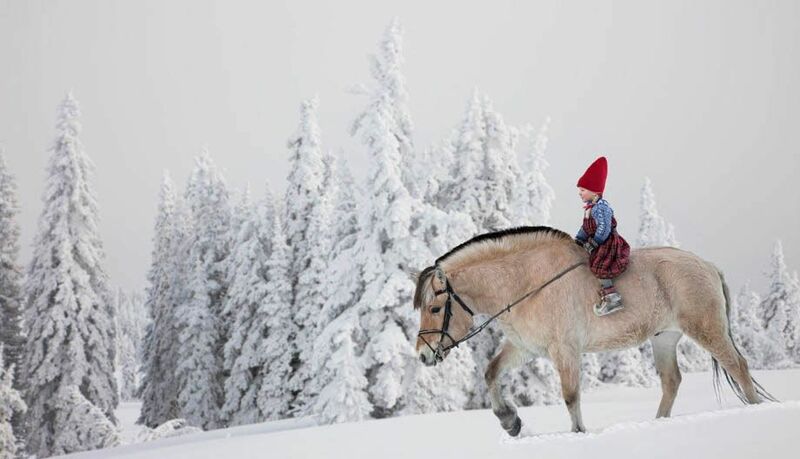 She sets out on her journey across the snowy landscape and meets some new friends along the way. 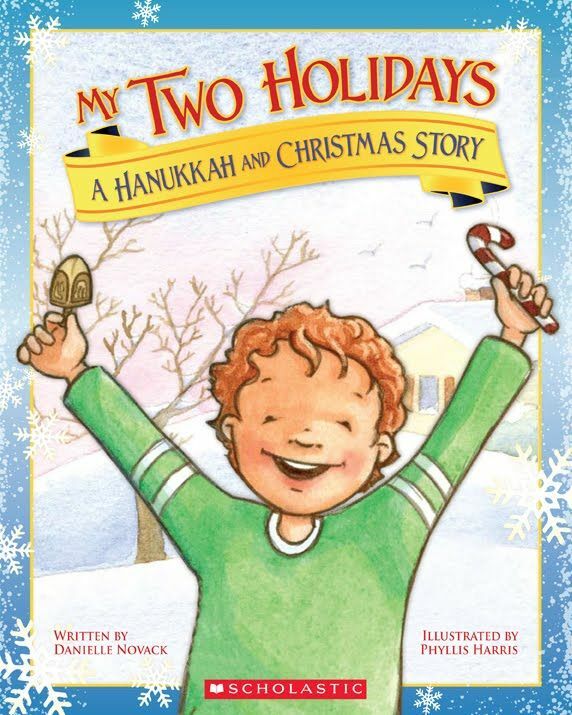 My Two Holidays: A Hanukkah and Christmas Story : Some kids celebrate Christmas while others may celebrate Hanukkah. Sam celebrates both! This makes him a little nervous when it’s his time to talk about his family’s celebrations, until he realizes how special it makes him! The story is written by an expert child psychologist. 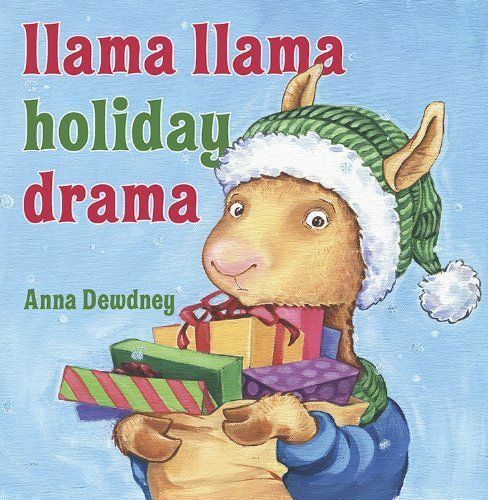 Llama Llama Holiday Drama : The Llama Llama series was among my absolute favorites to read to my son when he was smaller. I even had a couple of them memorized! Even though he’s moved into chapter books now, he still lets me read this one to him during the holiday season. Llama llama is so excited about the holidays. A little too excited! He’s on over-load with all the activities and shopping. When little Llama gets on overload, he tends to have a meltdown. Fortunately Mama is there to remind him of the true meaning of the holiday. 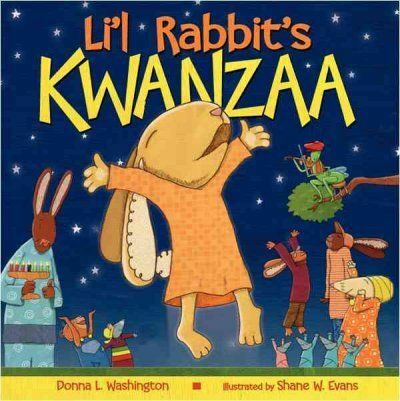 Li’l Rabbit’s Kwanzaa : Li’l Rabbit is sad because Kwanzaa is not going so great. His Granna Rabbit is sick, so his family is planning to skip the feast! So he goes on a search for a special treat to make Granna feel better so she can celebrate too. Along the way, he meets lots of great new friends but can’t find a treat! He soon realizes that he can’t do this on his own. By working together with friends and family, he can help make Granna feel much better. What do you think of these great holiday books for kids? I shared books from all the major traditions for two reasons: first, so you can find one that follows your traditions. Second, because I think it would be great to include other culture’s books to show your children how different people celebrate. By sharing about the beliefs of others, we can help create a more unified, respectful world! Unfortunately, I couldn’t find a children’s book about celebrating Yule. If you know of one, I’d love to hear about it! Do you have any recommendations to add to the list? I am always looking for great new books to add to our holiday books for kids library! What great books! I love the Chanukah one!! My kids LOVE Pete the Cat! I didn’t realize he has a Thanksgiving book! They are going to love it. Camille recently posted..FREE Printable Christmas Planner! These are some great choices! We LOVE Llama Llama Holiday Drama! Nice suggestions! We have a collection of holiday books in the basement, I should go get them out. The holiday season is coming fast.